Long evening dresses, jelly and icecream, blowing out the candles and musical chairs. Those are some of my memories of parties when I was a child. 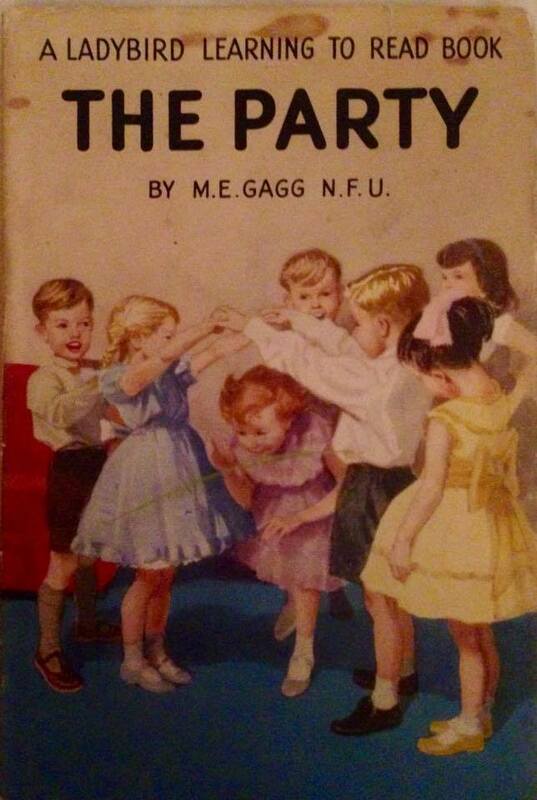 Those were the days of innocence and fun which many parents are eager to recreate for their own children today. My kids and their friends have always enjoyed traditional parties along with the party games and activities. The trick is having enough games to keep them amused. Sometimes a game you think will take 10 minutes will only last for two, but don’t panic. Keep this list handy for a little help at the party. 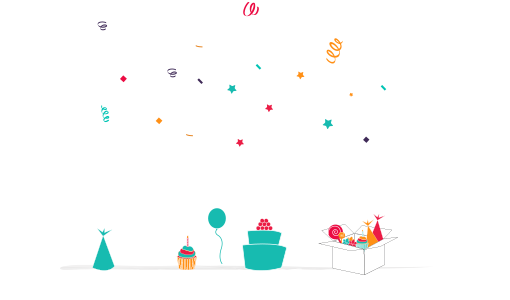 Add a little music, party food and an easy craft or colouring sheet and the party will go with a swing. If you are holding a traditional kids party then you may trying to remember the kind of party games that you used to play. You’re in luck! We’ve got 10 of the best traditional party games for younger children. 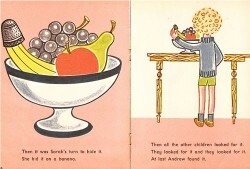 A real favourite with the children. 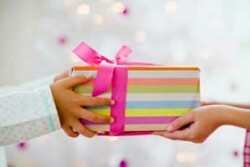 The idea of pass the parcel is to wrap a present under many layers of paper. The children playing pass the parcel round to the music until it stops. When the music stops the child holding the parcel removes a layer. They then pass the parcel again to the music. The game continues until the last child unwraps the prize. You can add a sweet or a forfeit under each layer for extra fun. 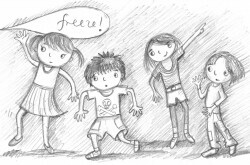 The children move and dance to the music, when you stop the music the children must freeze. The first one to move is out. Continue the game until there is only one child left. They are the winner! 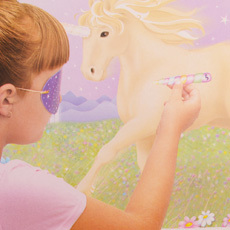 In this game you choose a child to wear a blindfold. The child then has to wander around the room until they find another child. When they find another child they have to guess who they think they have found. 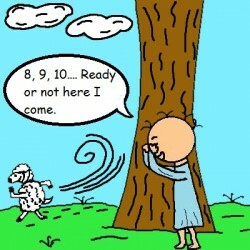 If they are correct, the child they found takes their turn being blindfolded. If they are incorrect, they get to be blindfolded one more time. If they are wrong for a second time they can choose who is the next person to take a turn. Keep playing until everyone has had a turn or longer if the children want to. Set up two rows of chairs back to back. There should be one less chair than the number of children. 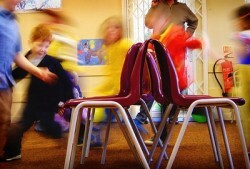 The music starts and the children must circle the chairs. When the music stops the children have to find a chair to sit on. If you have no chair you are out. The winner is the last child with a chair. 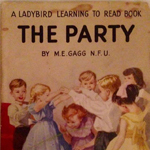 Always a favourite near the end of the party when you may want to calm the children ready for their parents to take them home. 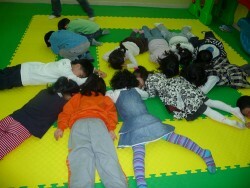 Children must pretend to be a sleeping lion and be very still. If they move they are out. The winner is the last one left in, although sometimes it’s good to have the last two or three children left in if they have tried exceptionally hard. Stand at the front and instruct the children to do different moves. 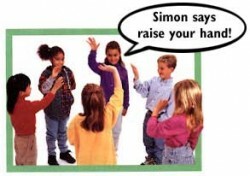 Say “Simon says put your hands on your head”, then the children put their hands on their head. Keep given instructions but occasionally give one without saying Simon says first. Then the children MUST NOT follow tge instruction. If they follow it by mistake they are out. Make the game even more fun by getting faster and faster. If you are having a themed party you can also change Simon’s name. You might like ‘Captain says’ for a pirate party or ‘Peppa says’ for Peppa Pig. This classic game looks a little different today. Firstly there are no pins! Most games you can buy use stickers instead which is great for youngsters. Of course you can also make your own, you can see my own version of Pin the Tail on Peppa here. 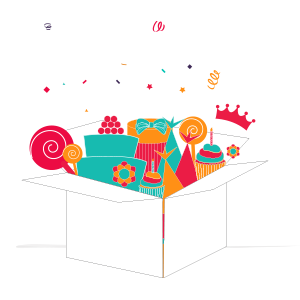 You can also get some fantastic games from our website: Pirate, Unicorn, Cupcake, Army, Dinosaur and Football. I thought I’d let you read this old passtime book called The Book of Sports by William Martin in it’s original form. It was reproduced licence free by the Gutenburg project in America. You may want to change the ending of the game, perhaps letting the child be ‘out’ and make the some of the activities slightly less adventurous though! A really simple game to play. 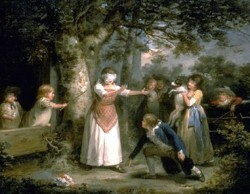 One person covers their eyes and counts to ten while the other children hide. The person counting must then find all the players. The last one to be found becomes the seeker. Love this image of a 1970’s hunt the thimble. I have often played this game with young party goers but have usually substituted the thimble for a teddy.